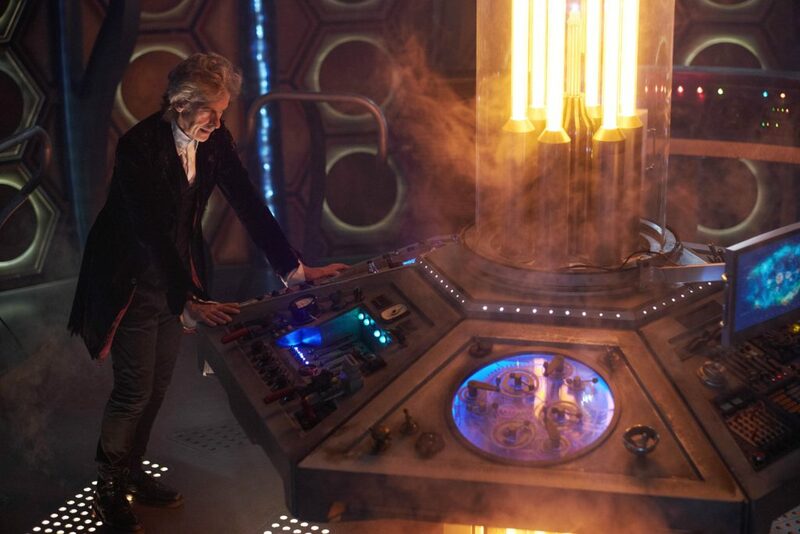 Viewers tuned in record numbers to BBC AMERICA on Christmas Day 2017 to say goodbye to Doctor Who’s Twelfth Doctor, played by Peter Capaldi, in the special Doctor Who: Twice Upon a Time. The annual programming event notched 2.2 million total viewers and 1.1 million adults 25-54 across its two Christmas telecasts in Nielsen live+7 ratings, propelling BBC AMERICA to its biggest night in over 2 years and a top 5 cable rank during the premiere telecast. The special posted double-digit increases from the most recent season of Doctor Who across all key demos and bested the previous year’s Christmas special by 62,000 viewers, making it BBC AMERICA’s most-watched telecast in two years. The special, which also featured the first glimpse of Jodie Whittaker’s history-making debut as the Thirteenth Doctor and first female Time Lord, also drove huge fan engagement – it was the #1 most social program of the week and the most social program on Christmas Day for the fifth consecutive year, driving 75% more engagement compared to the 2016 Doctor Who Christmas special. Additionally, Farewell to Capaldi, the special that aired immediately following Doctor Who: Twice Upon a Time, saw a franchise-best retention for Doctor Who, holding three-quarters of the Christmas Special’s audience in live/same-day and two-thirds in live+7. It was announced last year that Whittaker would take over as the new Doctor, succeeding Peter Capaldi to become the Thirteenth Time Lord. She will be joined by an all-new cast including Bradley Walsh, Mandip Gill, and Tosin Cole. From new head writer and executive producer Chris Chibnall, Doctor Who returns this fall on BBC AMERICA. Doctor Who is a BBC Studios production for BBC One and a BBC AMERICA co-production. BBC Worldwide is the international distributor for Doctor Who. Source: Nielsen, L+7, 12/25/17, Doctor Who: Twice Upon a Time / BBCA Prime (8p-11p), P2+. Cume = 9p premiere + 12:40a encore. Cable rank = 9-10:26p TP. Key demos = P2+, A25-54, A18-49. Week = L+SD, 12/25/17-12/31/17, Prime. Social = Nielsen Social, series rank (excl sports / live events).